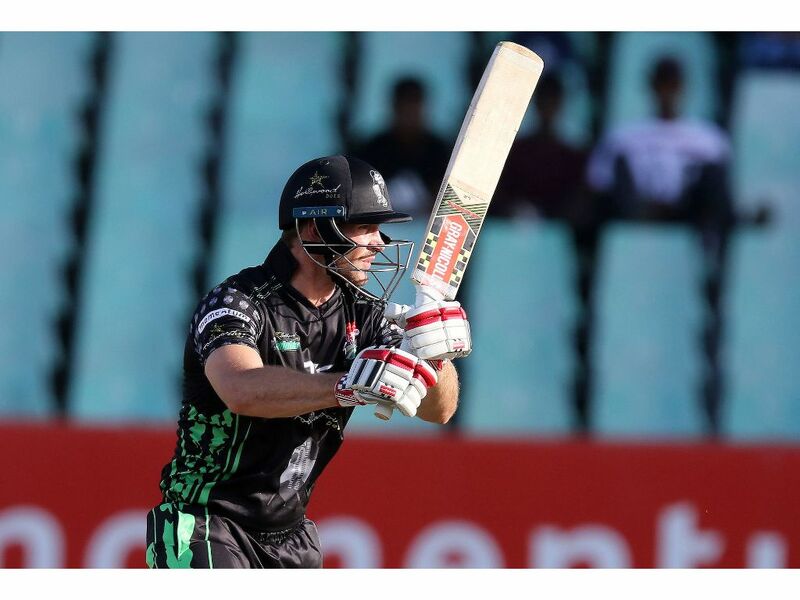 Cricket South Africa have announced the Franchise fixtures for all three domestic competitions for the 2018/19 season. The senior provincial fixtures for both men and women and the various scheduled tournaments at senior and age group level were also revealed. “With the ICC Cricket World Cup taking place next year from May to July, we have scheduled the Momentum One-Day Cup to be played in February and March,” commented CSA Chief Executive, Thabang Moroe. 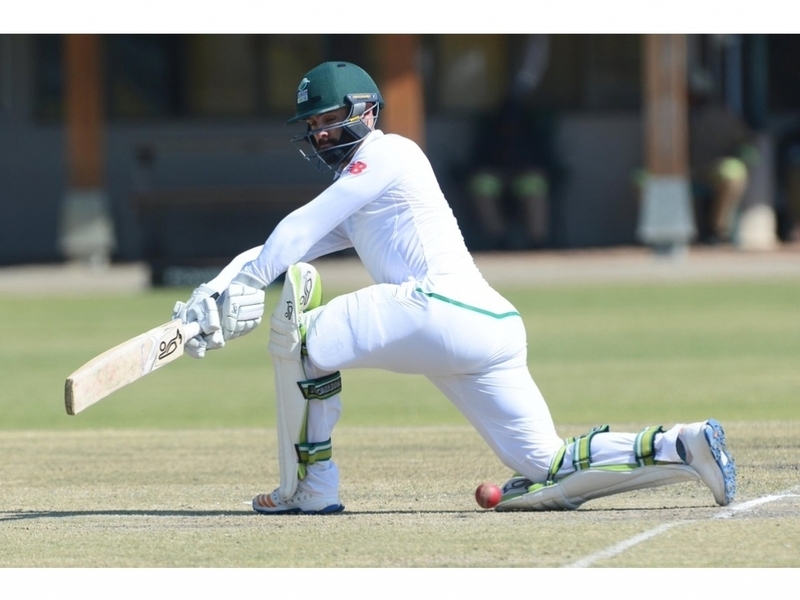 “The semi-finals and Final will take place immediately after the conclusion of the white-ball part of our home series against Sri Lanka to assist in the preparation of our Standard Bank Proteas for the World Cup. “The four-day franchise competition will be split into two sections from September to November and again in December and January to dovetail with our Test Series against Pakistan. “With three international teams visiting us in Zimbabwe, Pakistan and Sri Lanka in addition to the white-ball tour to Australia, this is going to be a jam-packed season and our longest ever as far as franchise players are concerned. “The franchise T20 Challenge will be played in April and May. “It adds up to an exciting, challenging and all-action program for all concerned,” concluded Mr. Moroe. All franchise competitions will be played over a double round with the two white-ball competitions then having two semi-finals and a Final. Thu 11 – Sun 14 Four Day Final T. B. C. T. B. C.